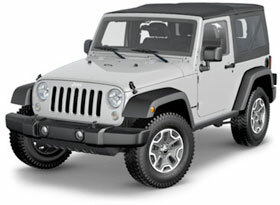 Discount Kauai Car Rental now offer Cars of all sizes; Jeeps, Convertibles, Economy class and more. Use our Owners Network to obtain corporate rates and benefits. There is no booking fees or obligation. You may cancel at anytime without fees or penalties. They (AlohaRents.com) now also offer service on Maui, Oahu, Hawaii and Molokai. Great for Island hopping. After sending the form through our partner, Aloha Rents, you will receive an email confirmation for your car rental quote. You then decide if you would like to accept the quote and lock-in the current rate and guarantee availability. * Get your Kauai Rental Car today! You may also decide to take a trip to Florida. In that case, use Florida Sun Rental Cars because of their discounted rates and great customer service. We have used them to rent cars in Miami, Orlando, and Jacksonville.